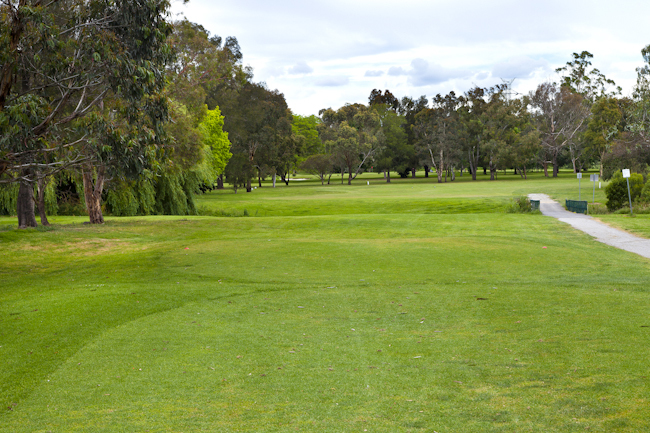 The first at Northcote is a short opening hole with OOB to the right and a tree lined fairway to the left. You can generally hit a mid to high iron from the tee for placement, then a wedge to a green sloping from back to front. Keeping your approach under the hole is the key. 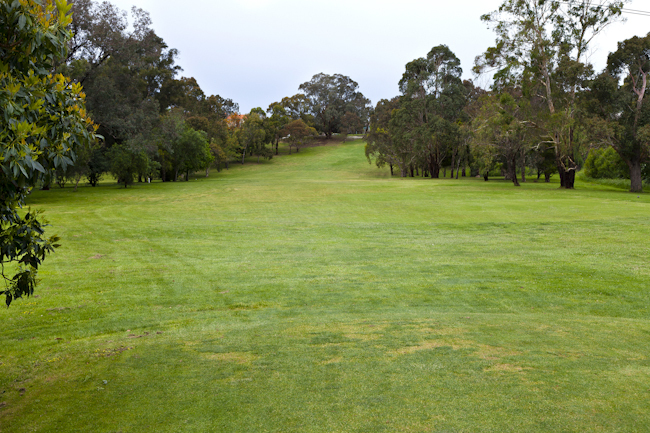 The longer hitters can attempt to drive the green but missing this fairway can cause a big number to start your round. The hardest hole on the course. Again with OOB to the right and trees to the left, a straight drive is a must. For the shorter hitters this par 4 cannot be reached in 2. For those who can, they must avoid bunkers to the left and right of the green. During winter, a 5 on this hole is a good score. The first of 2 par 3’s and the hardest. Generally played into the wind, hitting this 2 tiered green can be tough. Shots left and right generally take par out of the equation. 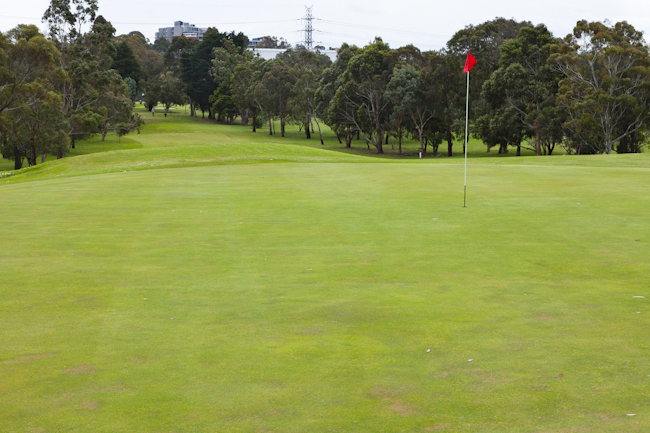 Once on the green you need to make sure you are on the same level as the pin, or 3 putts can follow. Arguably the hardest hole on the course, the drive requires a hazard carry to the edge of the dogleg. 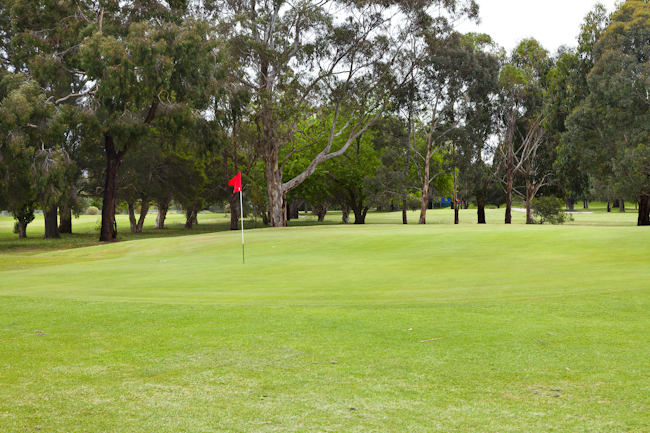 If you hit it right, get your 7 iron out to chip it back to the fairway. The flat green is covered left and right by bunkers, of which up and down is tough. Many good rounds have turned ugly here. A long iron/fairway wood is required here. From there, a short iron up heartbreak hill to an elevated green, keeping away from the deep bunker to the right. This hole is infamous for the many electrical wires that are often hit with the tee shot. The easiest hole on the course. 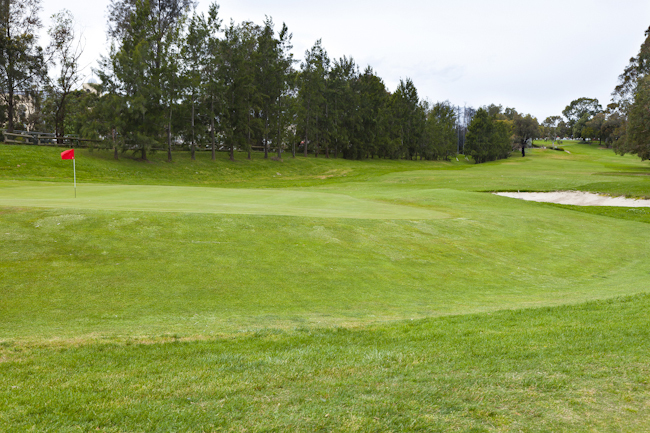 A downhill par 3 to a large green, is only a short iron, but can be tougher if the wind is strong. A tough, dogleg par 4 with an internal OOB to the left. 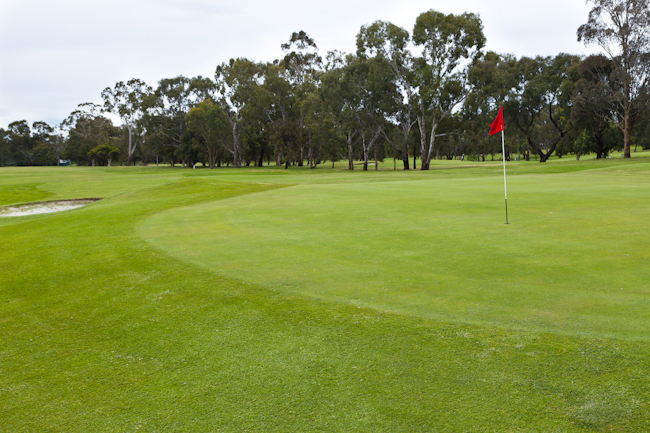 A high drive can carry the dogleg out of bounds and leave a mid iron to an elevated green. With a long iron/fairway wood to the green, the creek will catch any duffed shots. Another hole where good rounds can turn bad. 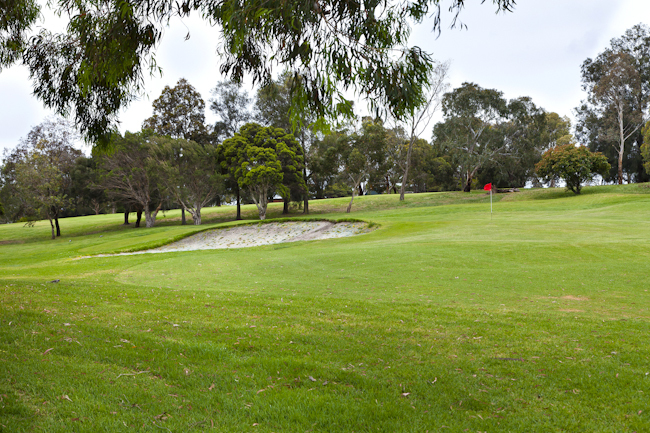 The only par 5 on the course, this hole is reachable in two outside the winter months. 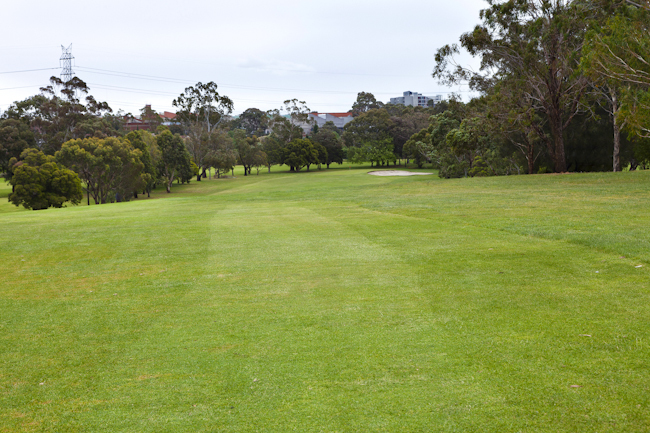 Your drive needs to be played down the right hand side as the fairway cambers right to left. From here your second needs to be played down the left to avoid pitching over the bunker from a bare lie. Big birdie chance. 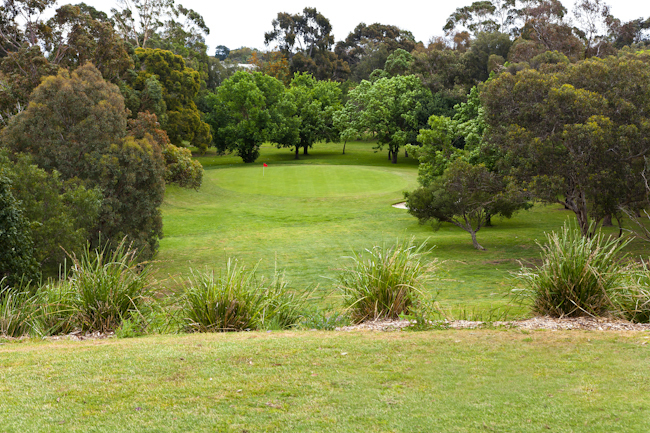 Your 9th hole at Northcote finishes with a short, straight-forward par 4. 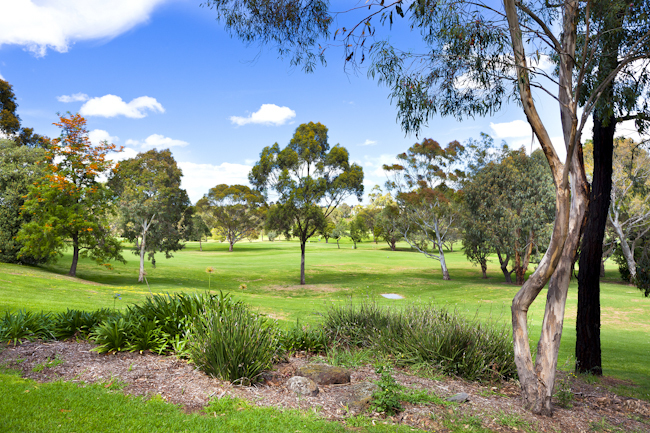 A generous fairway and large green has allowed many club golfers to finish “birdie-birdie”.